What's The Coolest Parking Garage Ever Built? Cars are physical manifestations of their day's most advanced technology and design. It's only fitting that they get to rest in equally cutting-edge parking garages. 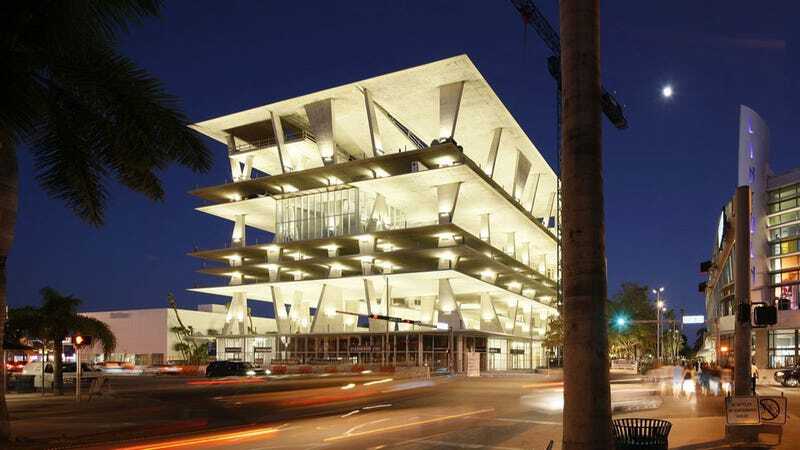 A personal favorite of mine is Miami's no-wall garage at 1111 Lincoln Road. Built to the tune of $65 million a few years back, it's an amazing space cars or no. What do you think is the coolest parking garage ever built?